In today’s increasingly eco-conscious world, the concept of “Going Green” continues to gain popularity. And the fencing experts at Freedom Fence and Home have taken notice. That is why we are now offering green Bamboo Fencing. Bamboo is one of the greenest building products on the market. Bamboo is considered environmentally friendly because of its ability to reproduce at an incredibly fast rate. Bamboo grows in all climates of the world. Bamboo releases up to 35% more oxygen than trees of similar sizes. Bamboo trees can also be replanted every seven years, rather than the average 30 to 50 years like other average trees. As a fencing material, bamboo is harder and more moisture resistant than other hard wood options. Bamboo fencing is long lasting. 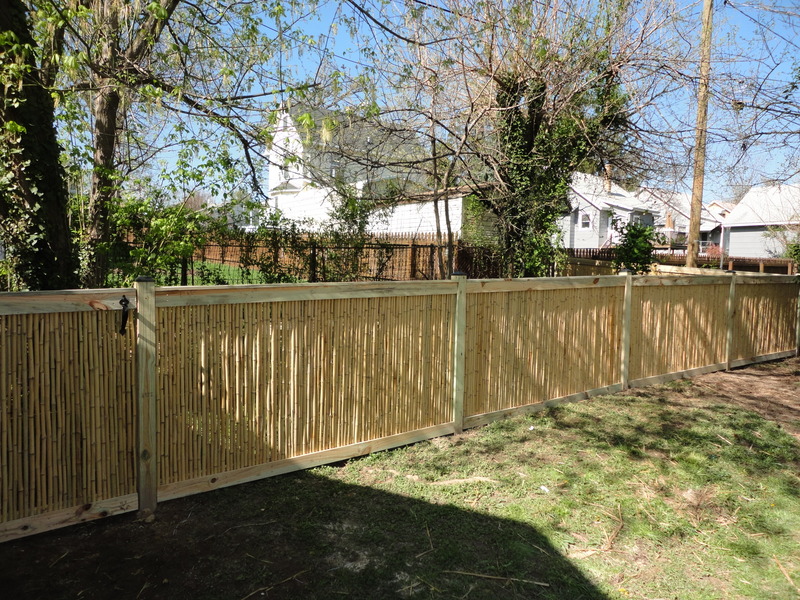 Go Green with Bamboo Fencing! From do-it-yourself materials to custom installation by our trained staff, property owners can find everything they need at Freedom Fence and Home to create the right outdoor living space for any home. This entry was posted on Monday, October 21st, 2013	at 6:53 pm	. Both comments and pings are currently closed.